At Media Sound we live and breathe audio – in all forms; from your telephone message on hold productions, instore music and messaging, radio and television commercials, productions for social media and of course we love our music – both live and through our earphones. In fact, you could say we are audio mad, but that is what makes us so good at what we do – because we are passionate about what we do! What is our fascination with audio advertising? Audio advertising has been around for decades, and the opportunities within this realm continue to grow. Gone are the days when your audio advertisement could only be broadcast on the radio, and welcome new technology and many new platforms to showcase your audio advertisement … creativity to the absolute max. We’re simply going to explode. In the last 10 years, the window of opportunity for sharing audio has grown significantly, and now businesses can use their audio advertisements through the radio, television, online, through their phone lines, in store, in their waiting rooms and of course through apps on smart phones and tablets. The world really is our oyster. There are literally so many avenues to share your message with just one audio production – crossing over to multiple channels, through various networks. Technology has bought with it, a new world of audio advertising, and the sky is the limit – if you think it, chances are we can do it. The team at Media Sound have been working in the Australian audio industry for many years, and we have seen how this advertising medium has significantly changed in that time. We thrive on keeping at the forefront of the changing times and we look forward to constantly having to reinvent the wheel. Whatever your audio advertising needs are, we can certainly produce a captivating production for you to spread your word. 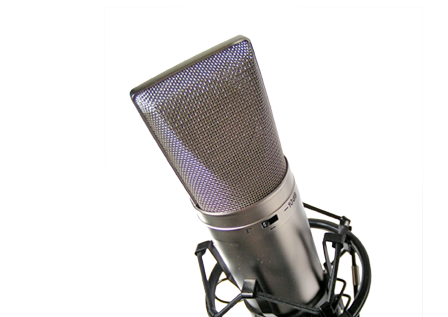 Call us today for more information on how you can get the most out of your audio advertising. This entry was posted in Advertising, Audio Production, Marketing, Media Sound, Messages On Hold, Radio Commercials, Social Media. Bookmark the permalink.